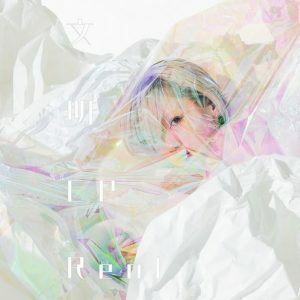 "Shitsurakuen" is the 4th track from the Bunmei EP mini album released by Reol. It was released on March 30, 2019.
tsugou ga ii to fu tsugou desu ka? shuuchaku to jou sa wa doko desu ka?